So you’ve found yourself in Korea, whether it’s for school or for work, intending to stay awhile. You have been looking for friends, and now find that romance might also be in the air. However, as you’ve already heard that the dating culture in Korea can be rather different from what you’re used to back home – especially if you come from a country outside of Asia – you’re cautious and want to get more information before going for that cute girl from the cafe or that hunky guy at the bookstore since you know they’re from a Korean culture. 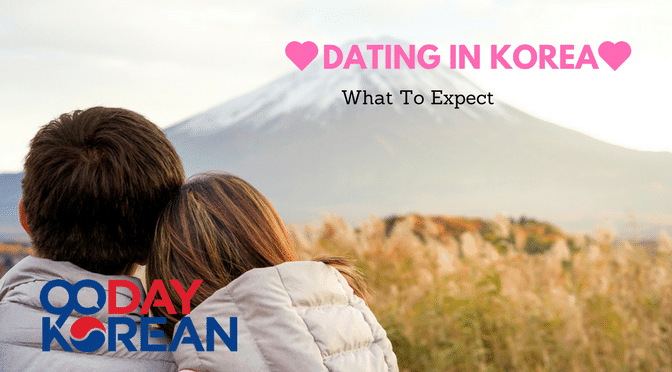 After all, Korea does seem to have some specific quirks when it comes to dating, though they are by no means reasons to run away from dating here. Instead, they just might make dating even more fun! So what exactly can you expect when dating in Korea? How do people meet each other in Korea? Just like in every other country, there are various ways in which you could come across your next bae. They could be your classmate or your co-worker, they could be someone you met while out at a bar ringing in the weekend, or someone you met through language exchange, or perhaps your love story began when you two ran into each other and they accidentally spilled their coffee all over you. With that said, there is one common way for Koreans to form relationships that seems to surpass the others: meeting through a friend, the specific term for this being “소개팅.” This way you’ll already have at least one reference, going into dating them, that they are a decent person, approaching you with earnest intentions. The downside of this sometimes might be that you can’t be too sure how much the possibility of the compatibility of you two has been thought out, besides the fact that you’re both single. However, if you’re single, and ready to mingle, don’t be scared to ask your friends to set you up! Even if it amounts to nothing, it’ll still be a fun experience, and perhaps you at least came out of it with a new friend? 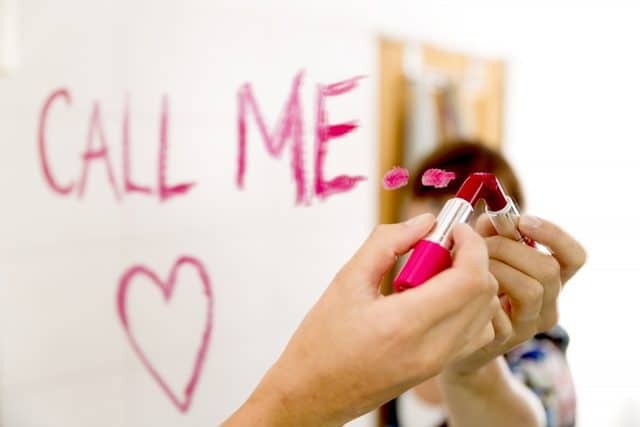 Now that you’ve met someone that you seem to be mutually interested in, the time to go out on a date has come. 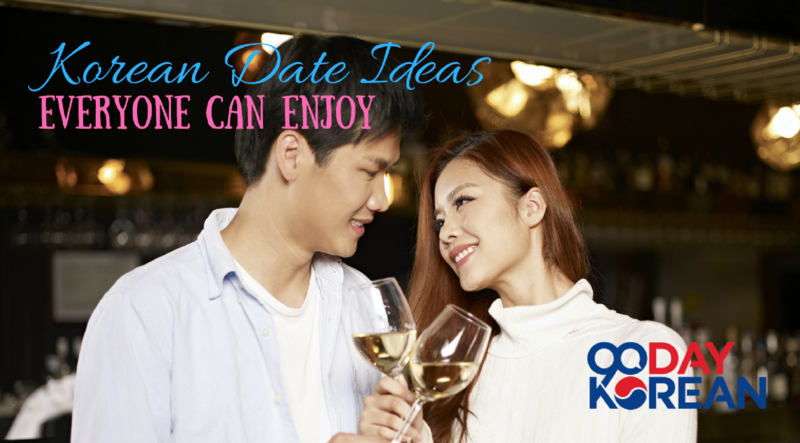 You’ve both dressed up nice – as is also custom in Korea, at least for the first few dates if you really want to impress someone – and you’ve planned out some fun activities. But right before the start of the date, or perhaps during it, you’re left wondering: who pays? 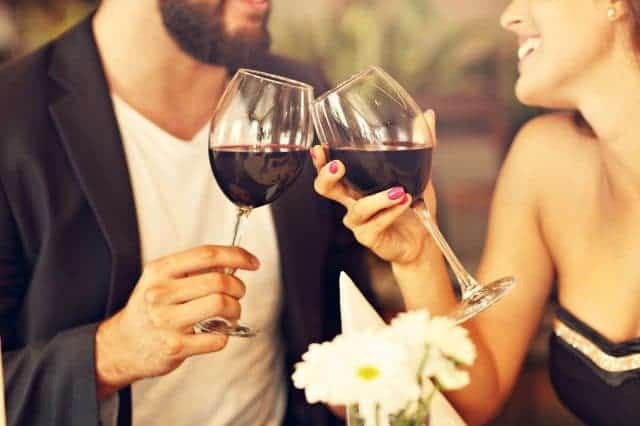 Although the times are changing, and especially the younger, school-going folks in their early twenties tend to split the bill, at least at the restaurant, it is often still the unspoken custom that the man should pay on the first date, and perhaps on the next few that follow. In some instances, especially on the first date, the man might pay for the whole lot of it, while on others he’ll pay for the first round, the girl the next, and so on. As you get to know each other better and become an official item, the paying should even itself out. How affectionate can we be in public? You’ll likely want to save your steamy make out sessions and the like for private, or else you’ll find an 아줌마 (older Korean woman) raising a storm on you. Otherwise nearly everything seems to be fair game. Everywhere in South Korea, especially in Seoul, you can see couples holding hands, having their arms around each other. Some even daring to share small pecks, and sometimes you may even see them squeezing each other’s pimples and what not. In many ways the level of PDA acceptable in South Korea may surprise you – in ways it’s a lot less steamy than what you might see in public in Europe or the United States, but simultaneously the couples in South Korea are much more in your face and obvious about their relationship status in public. What about the rules of communication? In the West, you may have heard of the 3-day rule, but you are making a grave mistake if you think that applies in South Korea as well. Here it may be taken as a sign of disinterest if you’re not already contacting them right after the date to let them know you had a good time! 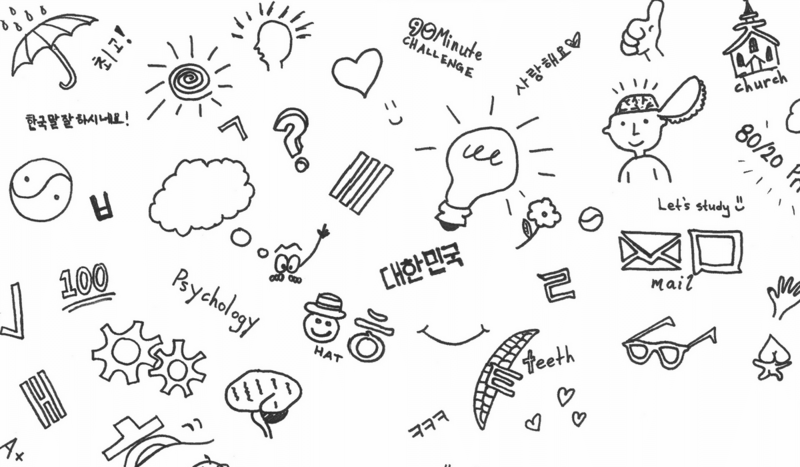 In comparison to what you may be used to, in general Koreans like to communicate with their boo much, much more often, all throughout the day, from good mornings to good nights. They might not be the most riveting conversations, but it seems important to show you care through asking them various times during the day what they’re doing, whether they’ve eaten, did they get home safe, and so on. On the flip side, if they’re not texting you that much, it may or may not be a sign of disinterest towards you. This of course doesn’t consider everyone as some people are naturally the type who don’t like to spend so much time on their phone, no matter how infatuated by you they are. However, if the person you’ve been seeing suddenly contacts you drastically less, it very well may be that they’re losing interest but don’t know how to tell it to you, out of fear of hurting your feelings. It may not be how you’re accustomed to handling a situation, but it is normal among Koreans. Of course, instead of jumping to the worst conclusion, it may be to your benefit to discuss with your crush or partner about other possible reasons behind their lack of communication. It is also normal – although frowned upon by Koreans alike – to sometimes simply “ghost” someone (cease contact without explanation) at the beginning stages of dating if the interest happens to fizzle. Are there any other peculiar aspects to dating in Korea? The peculiarities of Korea’s dating culture don’t quite end there. One part of the local dating culture that you may find especially fun – or especially annoying – are all the things couples do together. Unlike in the West that has just Valentine’s Day for couples, Koreans have additional couples’ holidays like White Day, Pepero Day, and even Christmas. On top of this, the 14th of every month is a small holiday for couples, with a specific theme for each month. Another aspect that could be fun for you to experience, are all the couples items. From rings to shoes to whole outfits for “couple looks.” It’s up to you and your partner to decide how subtle or wild you want to get with this! All in all, we hope and expect you to have fun if you choose to date while living in Korea. There are so many great things you could experience by having a partner here; however, your life will be fun and fulfilling even without one! 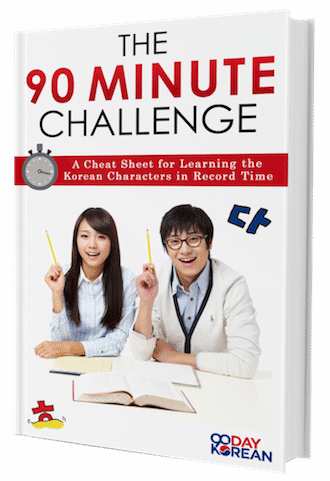 To best communicate with your future friends, and your new boo, why not take part in this fun Korean 90 Minute Challenge to see how well you can read Korean? What do you find interesting or peculiar about dating in Korea? Share your tips and experiences with us in the comments below!